It’s Time For The Best Great Dane Names In The World! Whether You Are Looking For Cute, Unique, Funny Or Even Color Based Ideas, We’ve Got Some Awesome Ideas For Great Dane Dog Names. 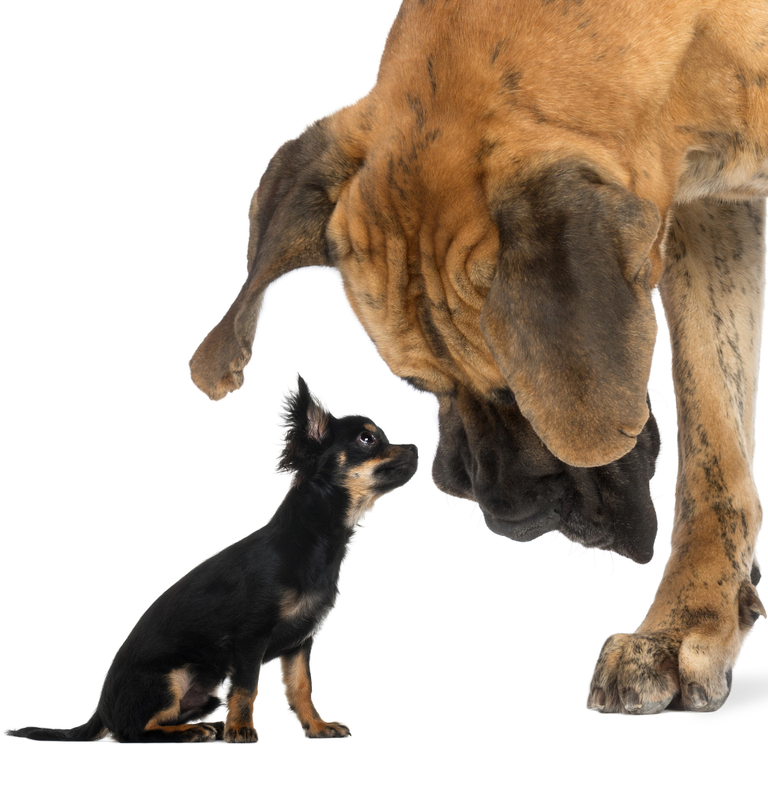 Good Great Dane names can be as big and striking, or cute and adorable, as they are. The best Great Dane puppy names are ones that your tiny pup will continue to suit into her impressively sized adulthood. These leggy dogs are strong and tough, but they also provide loving companionship to their human family. And a Great Dane obviously deserves a really great name. So let’s begin our search by looking at some ideas for male and female Great Danes. Girl Great Dane names can reflect their impressive full grown built, yet still be feminine. If you love traditional names for dogs, then this selection should hopefully help you to start getting inspired. Check out these Great Dane dog names female puppies can really grow into. Great Dane boy names can of course be traditional human style names as well. These don’t have to be popular names in the current top 10, and they can still be unusual. 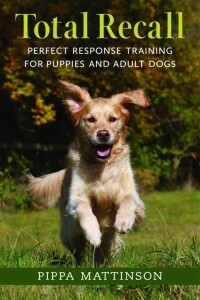 Or reflect your dog’s awesome breed. Great Dane dog names male pups will suit as they grow up, can be inspired by the stronger, tougher, more imposing types of human name. But they can also reflect this wonderful breed’s cute nature and adorable face. See what you think of this selection. 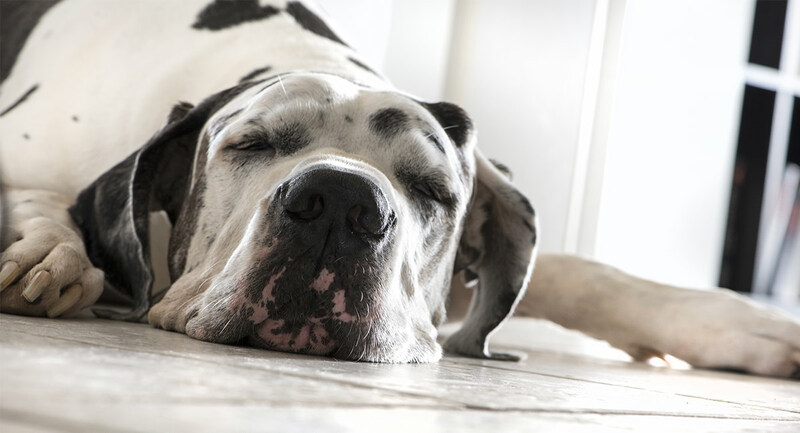 Did you know that Great Danes originated in Germany? For this reason a lot of owners find it fun to give them German names. You can use modern German names, or those that are slightly less popular at the moment. Here are a range of ideas you can choose from! Harlequin Great Danes are beautiful. Their striking black and white coats make even these enormous pups stand out even more. Finding Harlequin Great Dane names that can reflect their amazing black and white splodges is lots of fun. Here are some of my favorite ideas, to help get you inspired. Can you think of anything more stunning than a blue Great Dane? 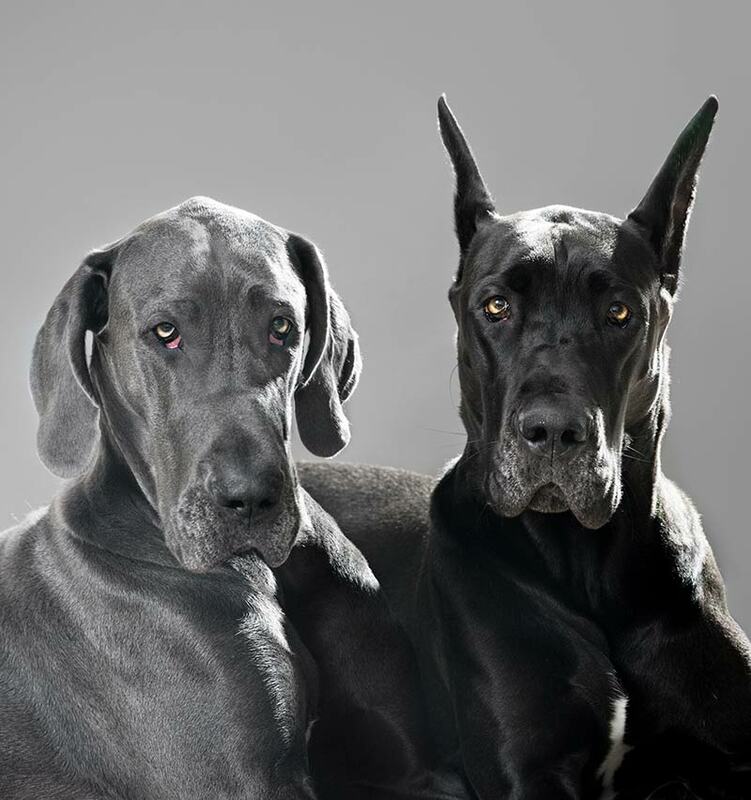 These magnificent dark grey dogs have a sheen so bright you can see why it’s often referred to as blue. 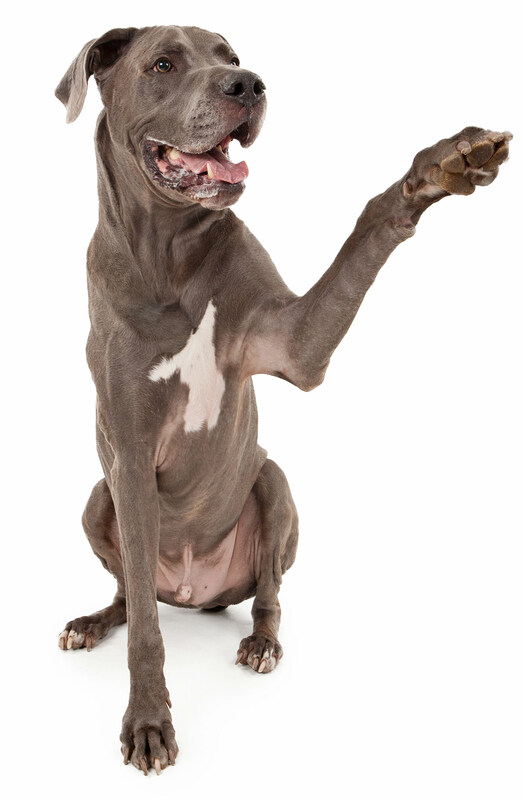 Depending upon the shade of your pup, he might suit one of these cool grey or blue Great Dane names. Black female Great Dane names and male Great Dane names can be derived from black objects. But they can also be inspired by the night, and those things you associate with it. If you have a gorgeous black Great Dane, why not try these names on for size? Whatever color your Great Dane is, you can be pretty sure that what he will definitely be is cute. Adorable Great Danes deserve cute Great Dane names. Sadly some people can be a bit overwhelmed or worried by the site of a giant dog breed. A cute name can go a long to easing their concerns as he bounds their way in the dog park. Here are some our top ideas for cute Great Dane names. Small names for big dogs can make very funny Great Dane names. These words all mean small, or refer to little objects. See if any of these ideas inspire your giggle reflex! We all have different ideas of what it means to be cool. Depending upon your hobbies and interests, there can be quite a range. Whether you’re a fan of Star Wars or a keen knitter, or both, looking at your major hobby and the things associated with it can be a great way to pick cool names for your Great Dane. Another idea is to try to look at some unique Great Dane names. After all, what is cooler than something a little bit unusual! 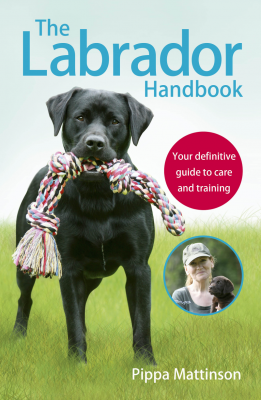 I’ve put together a bit of a mix of ideas here, hopefully some of them will resonate with you and your pup. 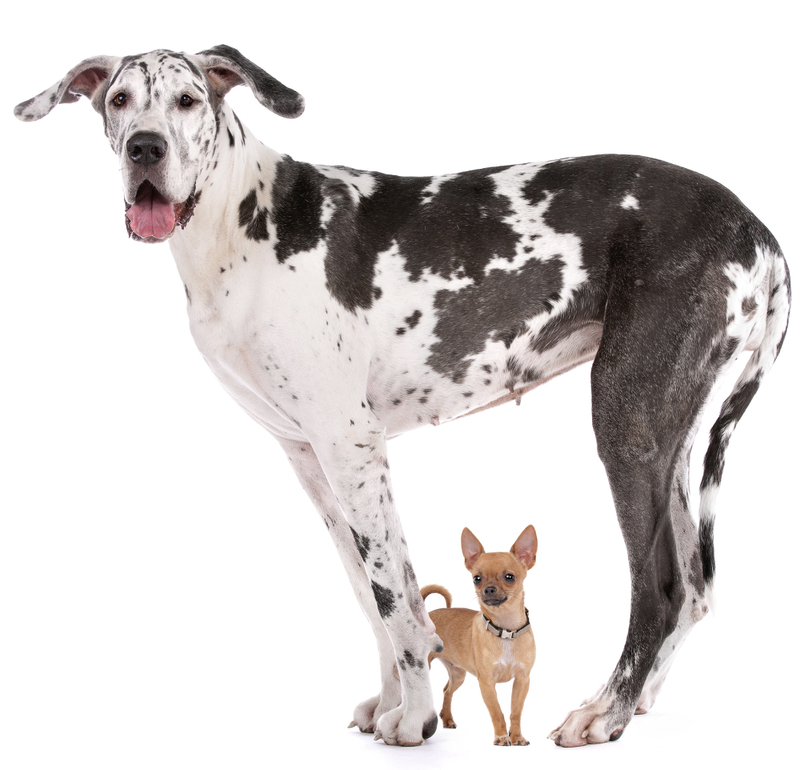 As large breed dogs, Great Danes inspire an image of strength as well as size. Strong Great Dane names can come from physically strong people, objects or even ideals! 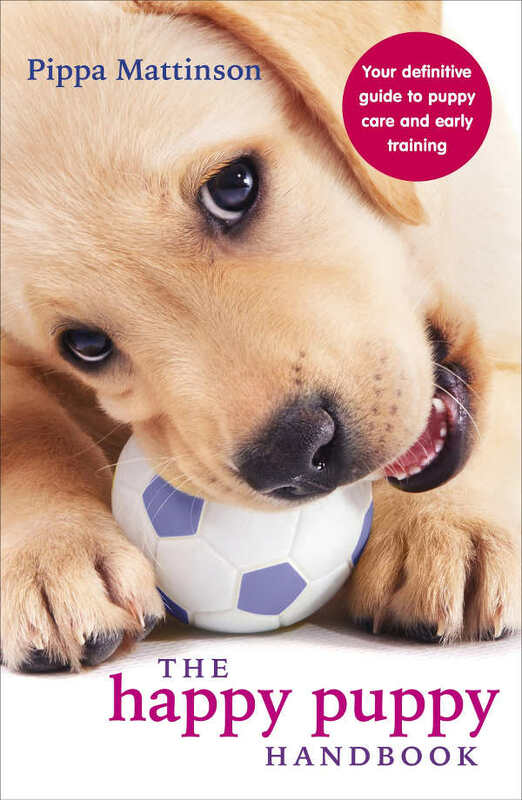 See whether you think any of these would suit your rapidly growing pup. Whatever you decide to call your Great Dane, make sure you pick something that makes you happy. The best Great Dane names are enduringly likeable, fairly short, easy to say and don’t sound like any commands you’ll be teaching him as he grows. 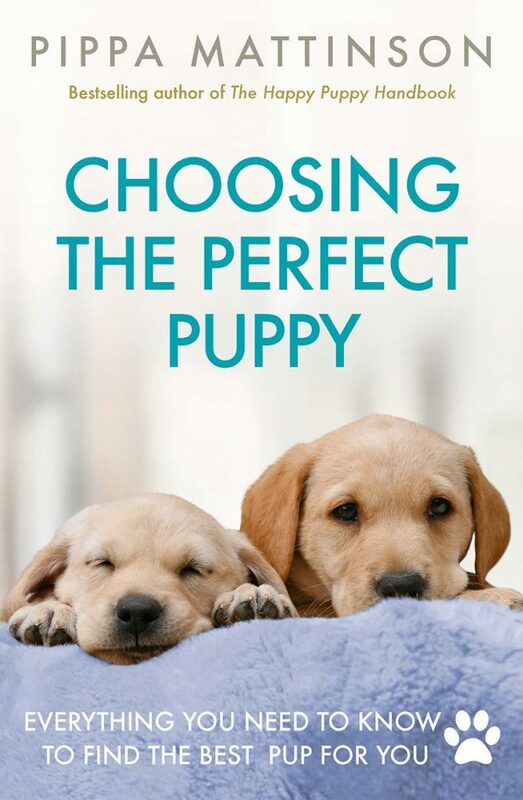 And don’t forget to check out our complete guide to the best Great Dane Puppy Food. What did you decide to call your Great Dane? Why not let us know in the comments section below! We had Chevy a black American Great Dane and Holden Son of Chevy, a black American cross blue Great Dane both the most beautiful gentle men! We had Duke and Duchess. We named ours Izzy. She is spoiled already. We love her so much. She has a personality of her own. Over 45 years our Harlequins males (Knights of the Round Table) have been; Merlyn (the enchanter), Galahad (the ladies man), Gawain, Gareth, Lancelot, and König. The Merlequin female – Gwenevere. Our blue male rescue was Sampson. My little girl is Maggie? We named our Great Dane GULLIVER. He truly was the most gentle giant. Our blue male is Sir Duke of Denali. I have a Kobalt, blue male. Kalipso, a chocolate female. Ebonie , a black female. Indigo, a blue Fawn female and Gideon a blue harlequin male. So far. Lol. My little girl is named Toast. My little girl is Sofie. We had a Moxy Maehem and now a Matilda Waffles. I’ve always wanted a male named Hamlet. I want to name my great dane Fezzik , like the giant in The Princess Bride. Our dogs name is willow.